HD2™ for Sale in Londonderry, NH | DONOVAN EQUIPMENT CO. INC. Designed for the snow plowing professional in Londonderry, the FISHER® HD2™ snowplow features a steel, trip edge straight blade and is available in 7'6", 8', 8'6" and 9' widths. 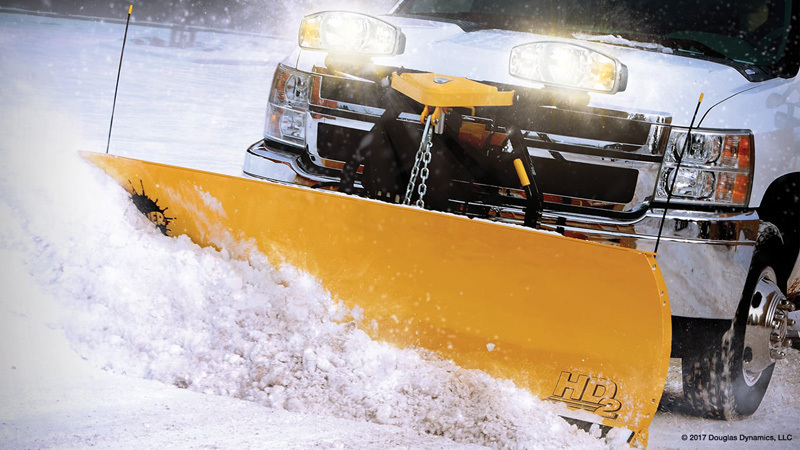 The HD2 plow is built for tough, commercial plowing and last storm after storm. Fits 3/4 and 1 ton pickup trucks, as well as most skid steer loaders.